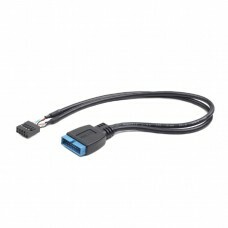 9-pin USB 3.0 to 19-pin USB 2.0 internal header cableEnables the connection of USB 3.0 devices thro..
Internal power adapter for PCI express video cards Adapter cable with 1 x 5.25" Power female to..
Add two extra USB ports to your desktop Double USB Receptacles on bracket 10P housing ..
Add two extra USB ports to your desktopSuper fast USB 3.0 Motherboard connectop IDE 20 pinsCable le.. 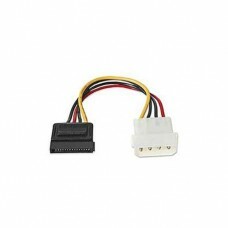 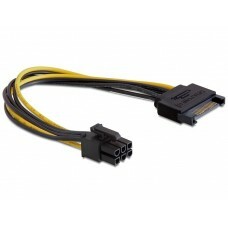 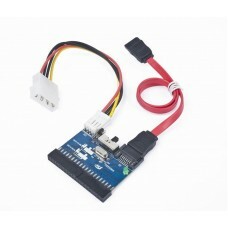 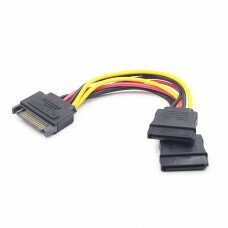 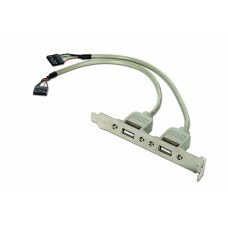 Turns ‘older’ IDE devices into SATA devices Allows recent SATA devices to be connected to ‘older’ I..
· Converts a 4-pin Molex male to dual 4-pin Molex female connections · Moldeboot · Lifd PVC etime ..
Splitts the power supply for 2 internal devices: SATA and D-type 4 pin Molex .. 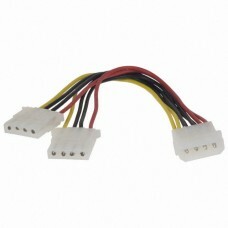 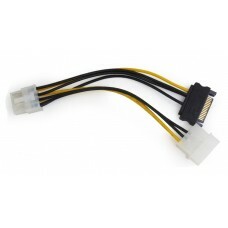 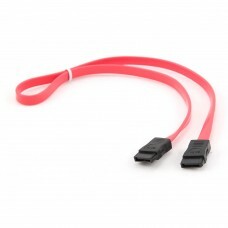 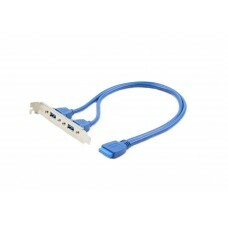 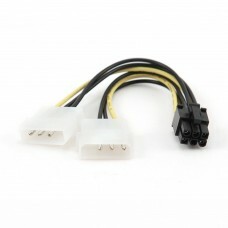 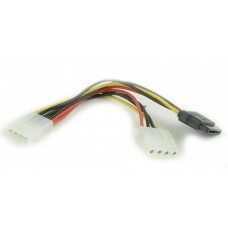 Serial ATA power supply flat cable15 cm longBulk packing..